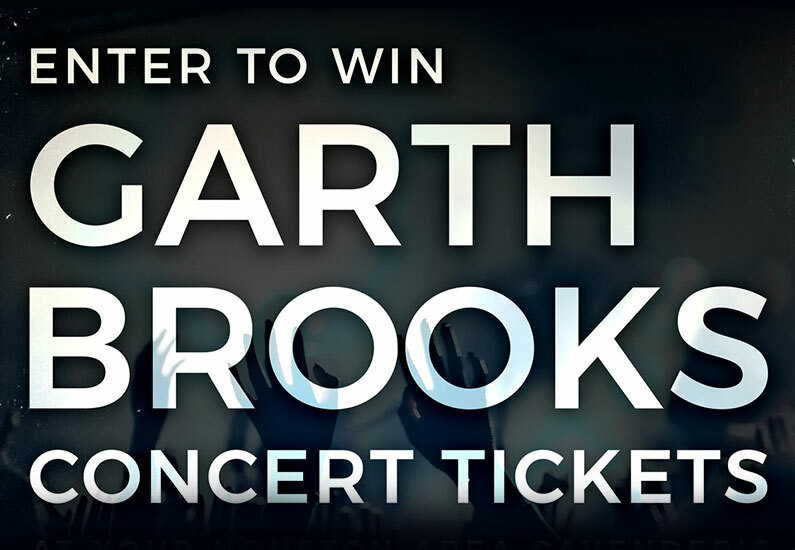 Garth Brooks Contest Entries must be made by 2/21/18 at 9:00 PM. Winner will be announced and contacted by phone or email by 2/22/2018 date. One entry, per person!